Welcome! I am so excited you are looking for a real estate professional. I have a heart to serve and to help people. My career in HR has trained my ears to really listen and to understand the needs of individuals and to help guide and coach them through their careers. This passion for working with people lead me to real estate, where those same skills are just as valuable. I enjoying helping people relocate to the Triangle area providing relocation services beyond real estate that also include: new to the area orientations, job search, interview counseling and resumes reviews, ensuring when you move here you get connected to the area you want to live and work. Having relocated here to the Cary area in 2005, I have seen the area flourish and understand the details that need to be connected when making a move to the area. I can help you get acquainted with the area and also help you find the perfect home. For those relocating locally I can share with you the area knowledge I have gained over the years and help you find the hidden gems in the Triangle real estate market and the new areas that are growing all the time. 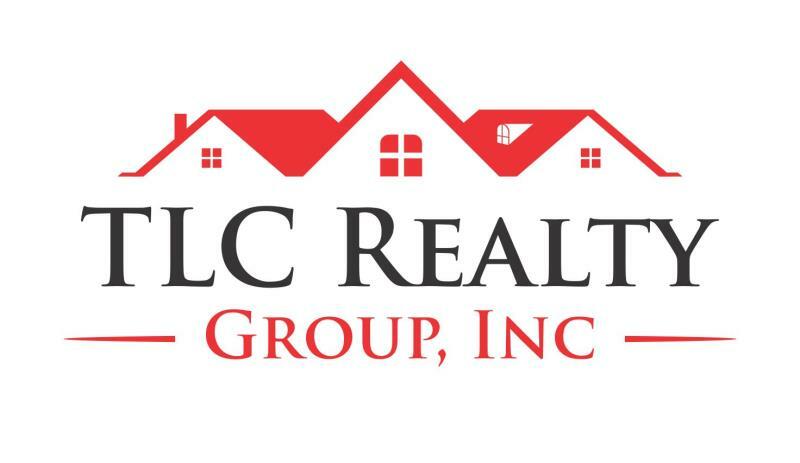 Whether you are looking for the perfect home or investment, selling an existing property, looking to grow an investment potential or relocating to this wonderful Triangle area of North Carolina, or relocating nationally or internationally, I invite you to reach out to me for your real estate and relocation needs. I look forward to hearing from you. I knew I wanted a career that leaves a positive impact in other people’s lives everyday so combining my love of people and my passion for everything real estate only made sense. There are a few greater feelings of satisfaction than the one you get when you help someone achieve the dream of buying or selling their home. With moving up and down the East Coast, I personally know how stressful moving can be. I can help you find just the right home and community for you and your family. My favorite part of real estate is turning houses into homes for my clients. Our relationship lasts long after the closing table so let’s connect today and get started on your exciting real estate journey! Tammi has a very entrepreneurial background. She has opened and operated a fitness center from the ground up. She has served as CFO to a software development business that she co-owned. And, she has worked as an independent contractor for several school and teams as an Athletic Trainer. Tammi is now putting all her energy and knowledge of business into building her real estate career. Whether buying or selling, when you work with Tammi you will immediately sense that your satisfaction is her objective. First, she takes the time to understand your wants, needs, and goals. Then she takes the time to make sure you have all the information you need to make a wise decision. She gives her clients the information they need to move through the process of buying or selling a home with the least possible stress or uncertainty. Tammi's belief is that knowledge of today’s market leads to good decisions. When clients know what to expect at each step along the way, it makes the entire transaction more enjoyable for everyone. A true “people person,” Tammi's favorite part of being a REALTOR® is the opportunity to become acquainted with so many interesting people and help them realize their housing goals. She respects the fact that this isn’t like any other purchase – unless you’re an investor, your home is where you live and raise your family. Having moved here over 10 years ago from the Northeast, Tammi has come to love the Triangle area. When Tammi is not busy with real estate, she is busy raising two boys and stays active and healthy by playing volleyball. She is actively involved in several volunteer organizations in the Triangle. If you're thinking of buying a home or land in the NC Triangle area, call Tammi today at 919-995-0397 or drop her a note at Tammi@TLCRelatyPro.com.